You sir, have just raised the bar! Once again I might add, since the very beginnings of XNA/DBP days with weapon of choice. About XNA requiring an internet connection, it's just the Indie games that require. XBLA titles work offline (shizoid, dishwasher). 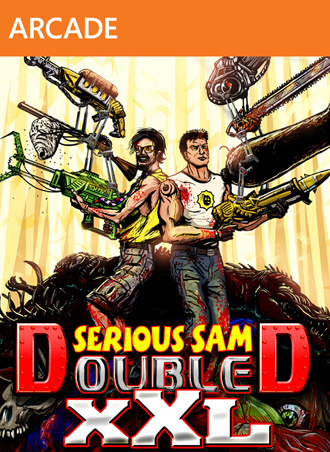 I loved Shoot 1UP and Explosionade, but DoubleD XXL slipped past me when it initially released. 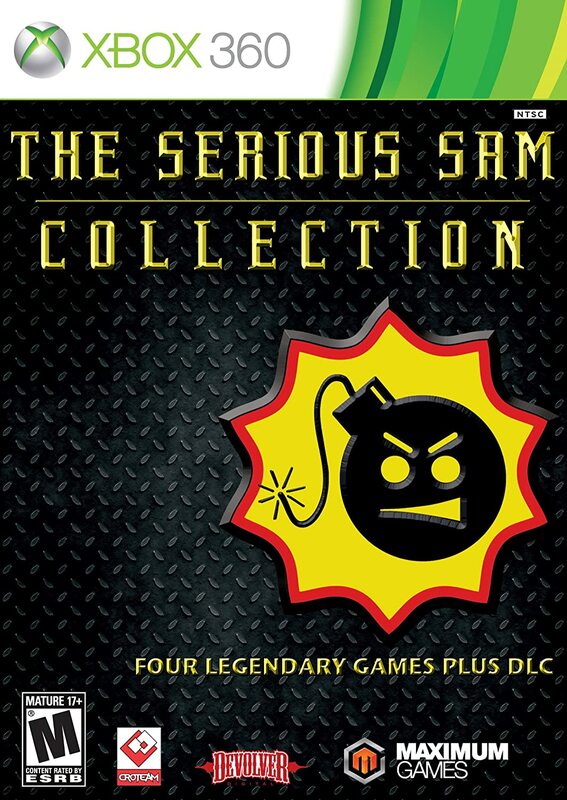 Anyways, I grabbed this disc version and DoubleD XXL is actually my favorite Serious Sam game of the bunch. I love 2D side-scrollers, plus the art direction is fantastic. Thanks for the enjoyable game! PS: It's too bad BFE doesn't run a little better.